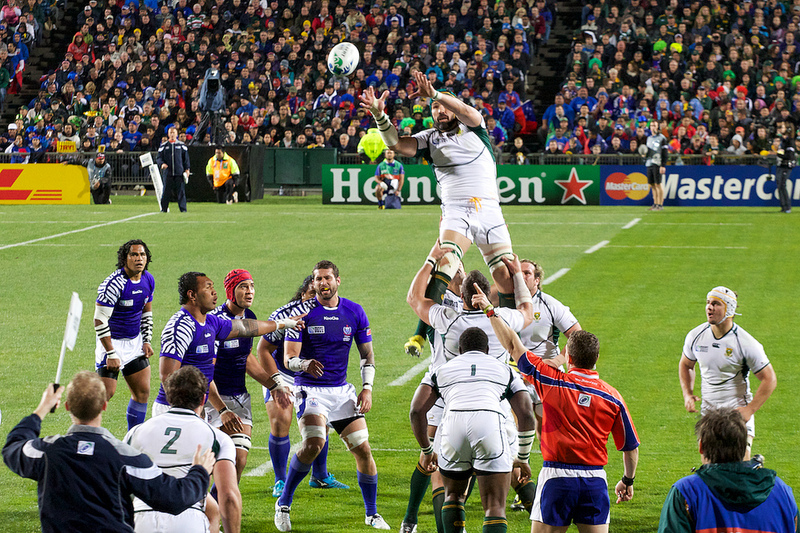 The 2011 Rugby World Cup (RWC 2011) Knockout Stage commenced on 8 October and concluded on 23 October. Eight teams progressed to the Knockout Stage in the Tournament. The IRB Rankings (5 September 2011) of these teams were: New Zealand (1); Australia (2); South Africa (3); France (4); England (5); Wales (6); Ireland (8); Argentina (9). The higher IRB ranked team has won 8 games out of the 8 games played (Wales (6) defeated Ireland (8); France (4) defeated England (5); Australia (2) defeated South Africa (3); New Zealand (1) defeated Argentina (9); France (4) defeated Wales (6); New Zealand (1) defeated Australia (2); Australia (2) defeated Wales (6); New Zealand (1) defeated France (4)). Wales scored the first converted try, were leading at half time and won (defeated Ireland). France scored the first try, were leading at half time and won (defeated England). France were leading at half time and won the game (against Wales) and did not score a try (Wales scored the only try of the game in the second half). 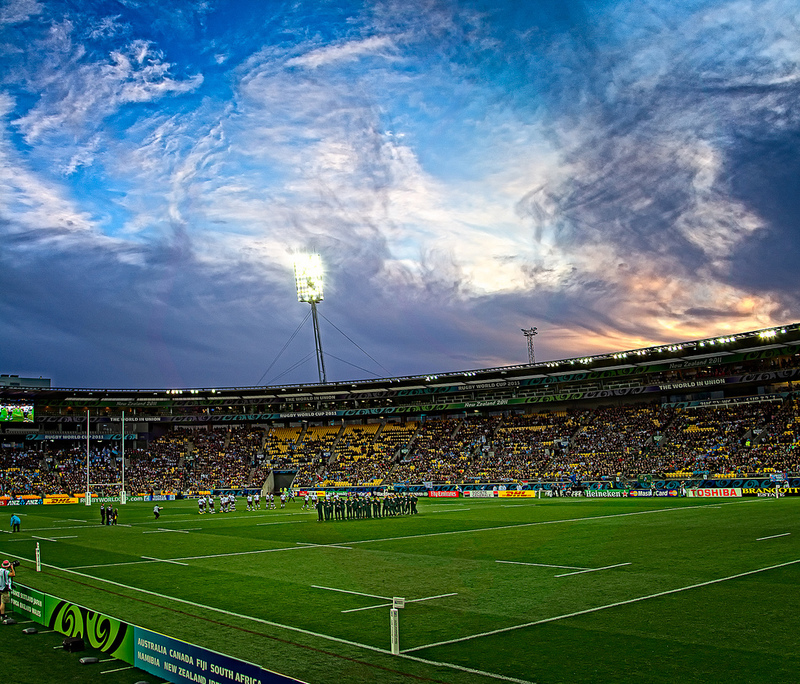 Australia scored the first (and only try of the game), were leading at half time and won (defeated South Africa). Australia scored the first converted try of the game, were leading at half time and won (defeated Wales). New Zealand did not score the first converted try, did not score a try in the first half but were winning at half time and won the game (defeated Argentina). New Zealand scored the only try of the game in the first half, were leading at half time and won the game (against Australia). New Zealand scored the first try, were winning at half time and won the game (defeated France).